You Can Drastically Improve Your Chances Of Getting Noticed By Simply Following Up On Your Emails. Most People Fail To Follow Up Because It Takes Some Discipline. 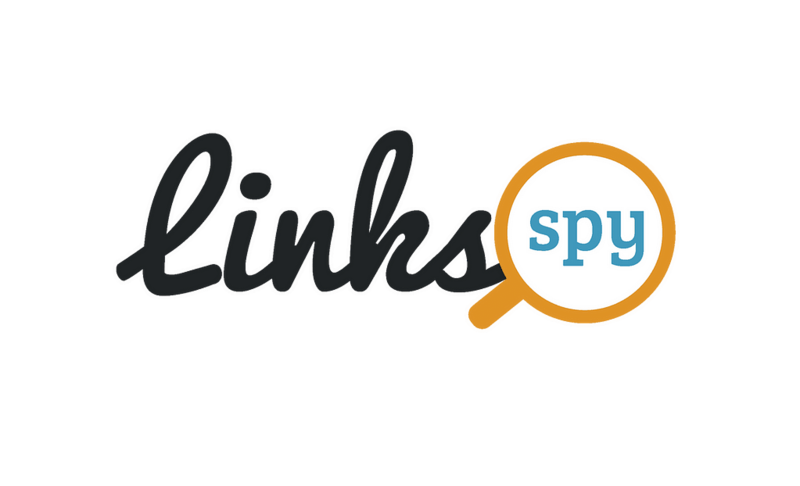 Use LinksSpy.com to spy on your competition and find their most-valuable links. See which links put them ahead of you in Google. 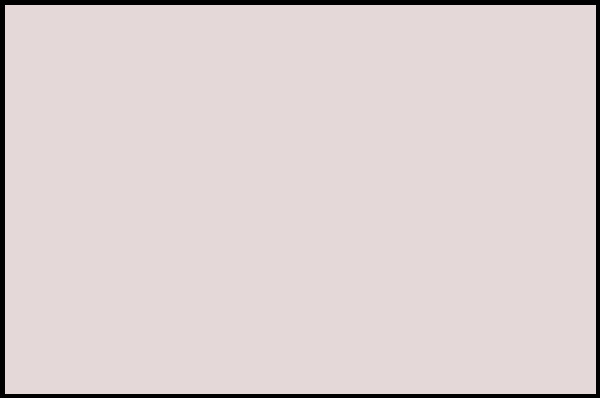 Reach out to the linking website. get the same link &#038; tons of traffic. Sites that link to your competitors are interested in linking to you as well. Get your link opportunities report without sifting through your competitor’s backlink profiles. Find the links that really matter, reach out with LinksSpy and earn those links faster than ever. 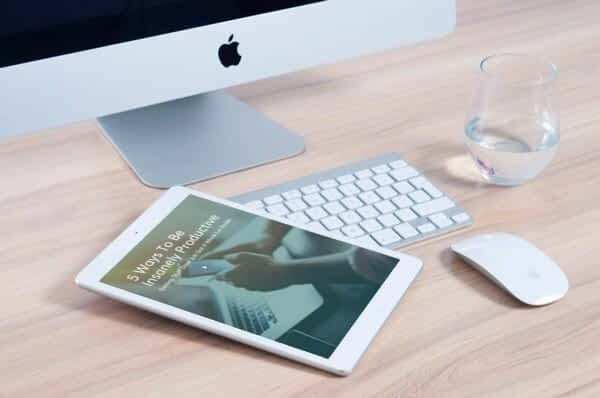 The white-label link building reports you receive for every campaign deliver all the necessary data (and proven to work copy) to convince your leads that your services are worth the money. Include the reports in every proposal and see your closing rate sky-rocket!